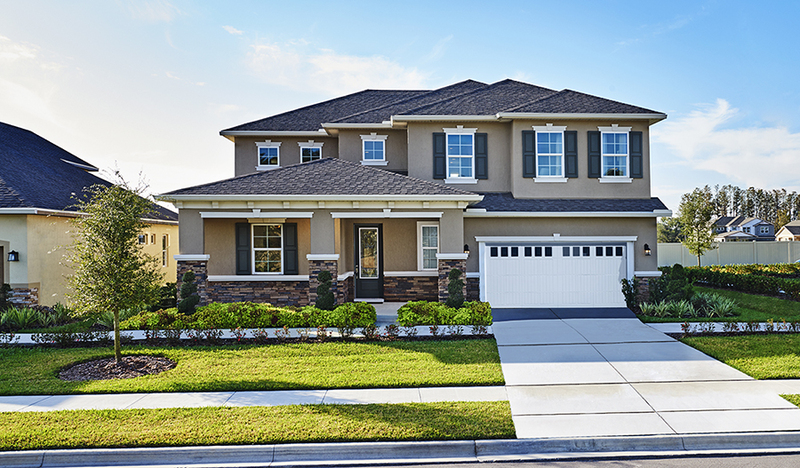 From its covered front porch and dramatic two-story entry to its generous kitchen with center island, walk-in pantry, nook and optional gourmet features, the Caroline plan is designed to impress. Other main-floor highlights include a private study, a spacious great room, a convenient bedroom with full bath and a relaxing covered patio. Upstairs, enjoy a roomy loft and a lavish master suite with an expansive walk-in closet and deluxe bath with soaking tub. 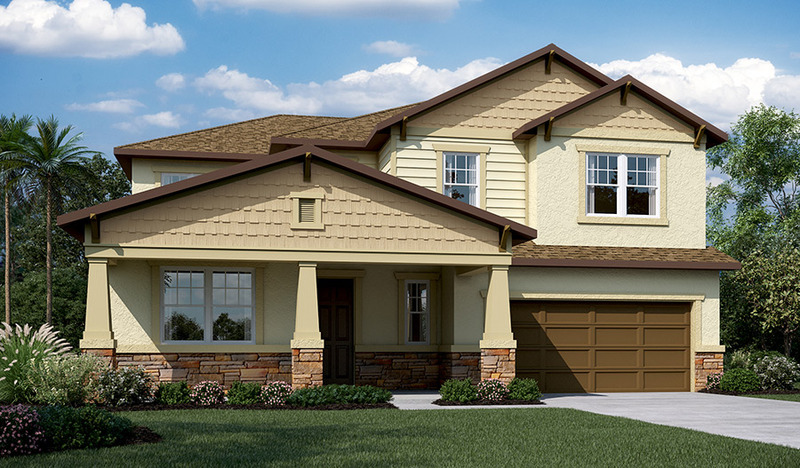 Personalize this plan with an optional guest suite, 3-car garage and more!